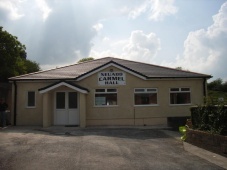 Carmel is on the A476 and is approximately half way between Crosshands and Llandeilo. Nearby is the National Nature Reserve “Carmel Woods”, managed jointly by the Grasslands Trust, Tarmac and the Countryside Council for Wales. There are extensive and interesting walks taking into account the historical and archaeological aspects of the area e.g. Owen Lawgoch, Quarrying and the Limestone Kilns. The Hall was originally built in 1984 but a new and modern building was erected in 2008. It serves as the “central” focus of the community and its prime purpose is to provide, promote and support community life. The hall is located adjacent to a sizable park. Hire fees are dependable on whether the bookings are regular or a single day. Prices are £15 p.d. 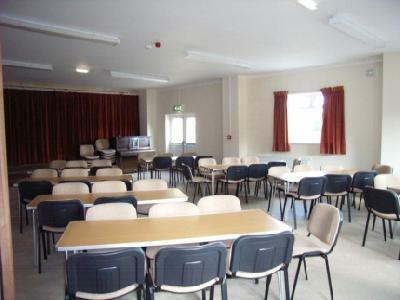 The hall can comfortably cater for 120 seated. There is an additional room that is used as a “committee” room. 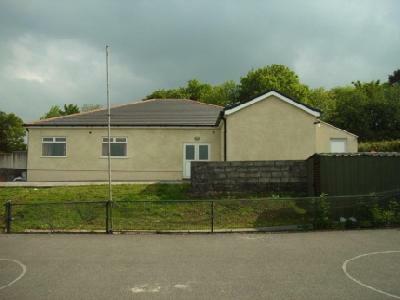 A modern recently constructed Hall that can adequately support drama and entertainment functions. There is a reasonably sized stage. The sound system is modern and has been installed to cater for people with individual hearing needs. 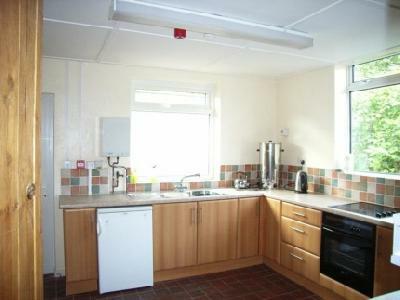 The heating system can be thermostatically controlled. Half way between Crosshands and Llandeilo on the A476. The building is set back from the main road on the LHS as you enter the village from the Crosshands direction.